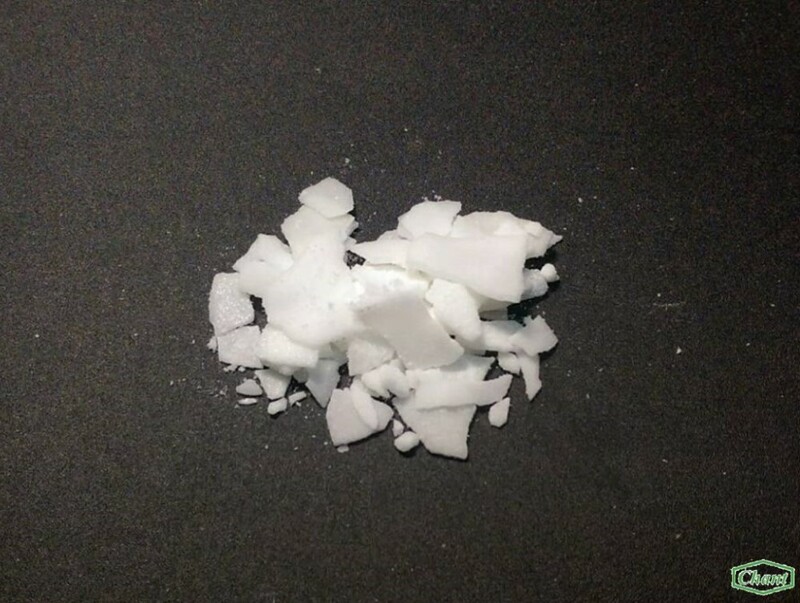 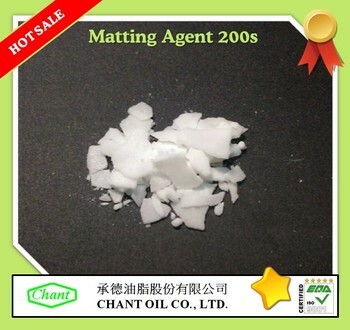 Hardener 200H is an epoxy resin hardner(hardener) and have the chemical structure of cyclic amidine. 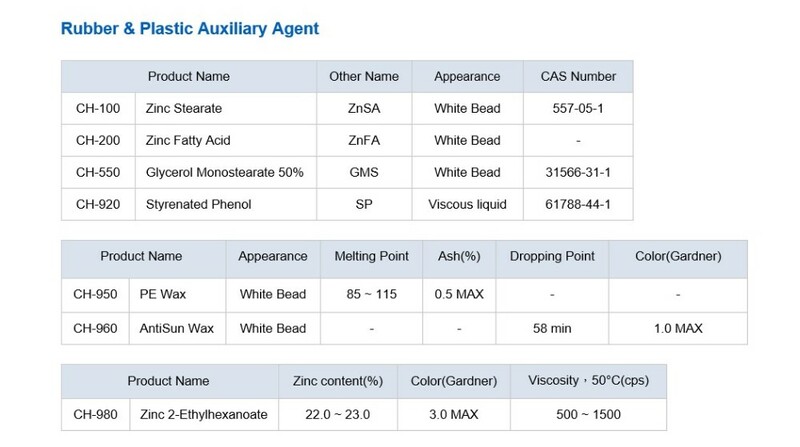 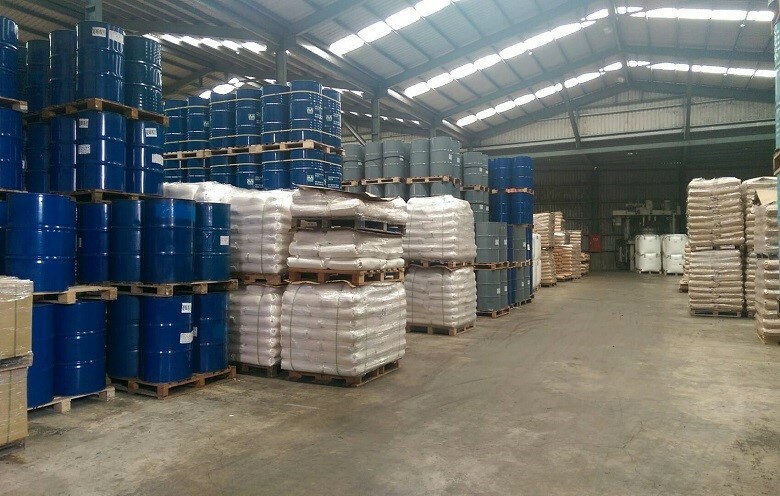 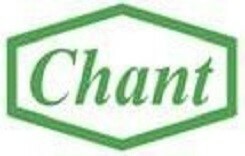 vegetable oil fatty acid to domestic Paint and Alkyd Resin industries. 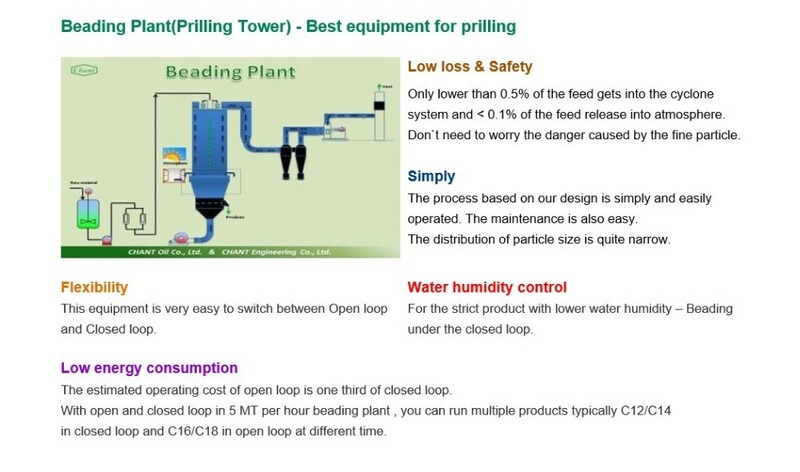 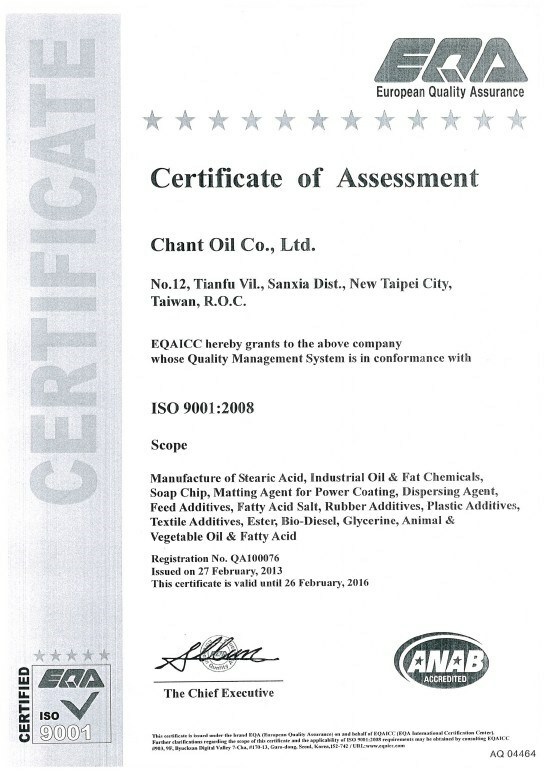 manufacturer in the world always place substantial orders with us. 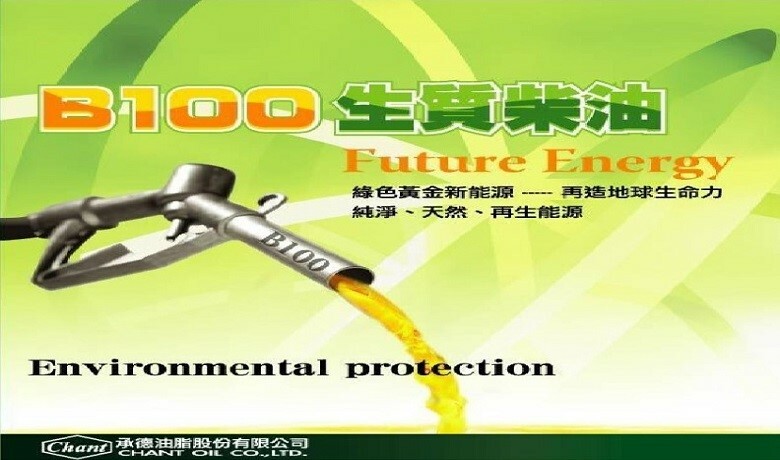 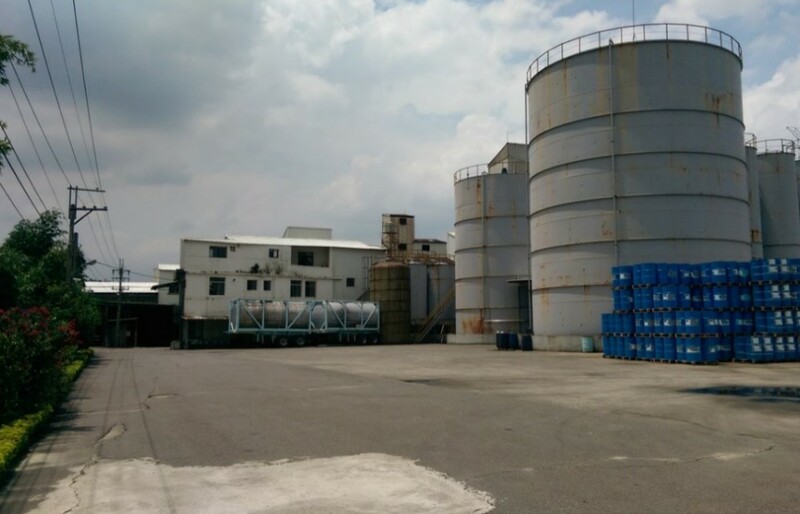 in 2010 , we started to produce Biodiesel and now we have become the largest Biodiesel manufacturer in Taiwan , with annual capacity of 100,000 Metric tons. 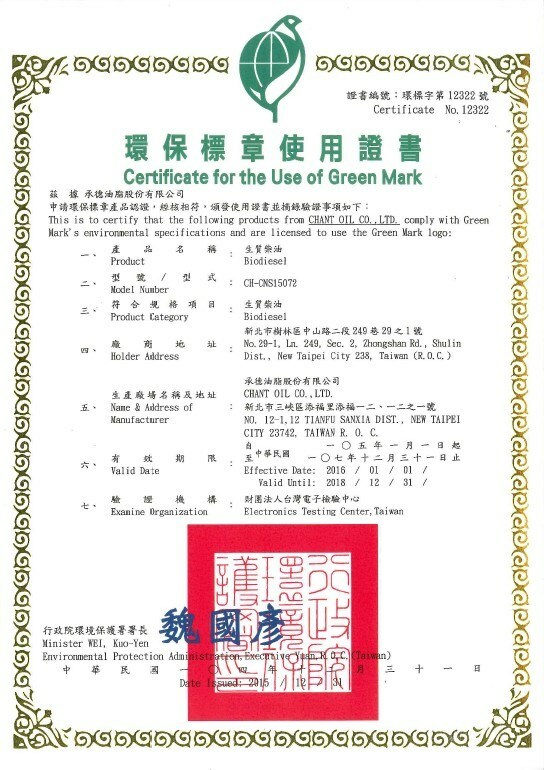 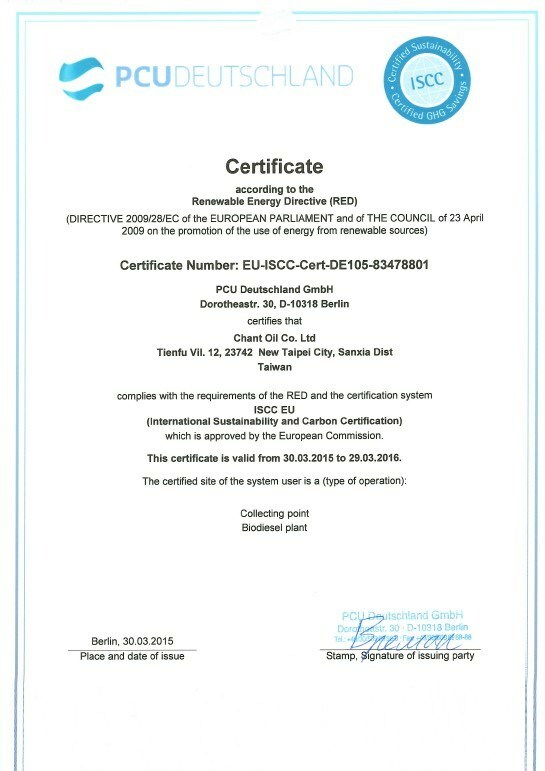 we also got Green Mark by EPA of Taiwan in 2015.
annual capacity of 60,000 Metric tons.